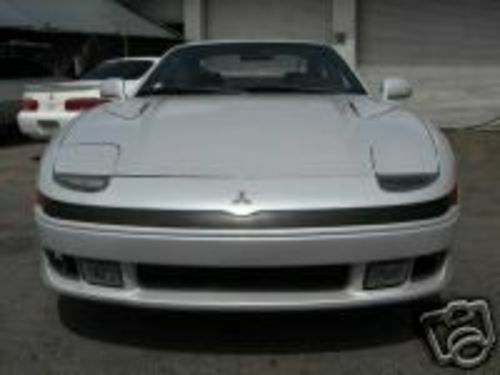 This is the COMPLETE official full factory service repair manual from MITSUBISHI for the 3000GT. Production model years 1991 1992 1993 1994 1995 1996 1997. All styles covered. 2454 pages allow you to print it out in its entirety or just the pages you need! !